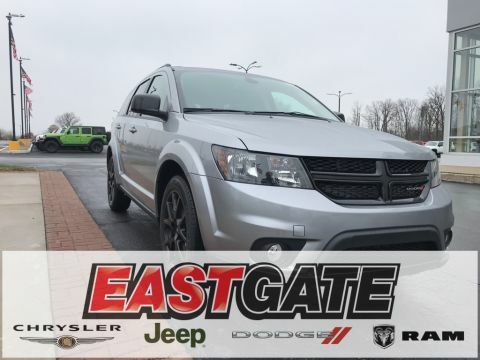 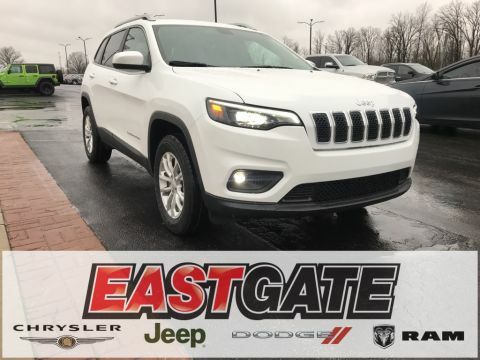 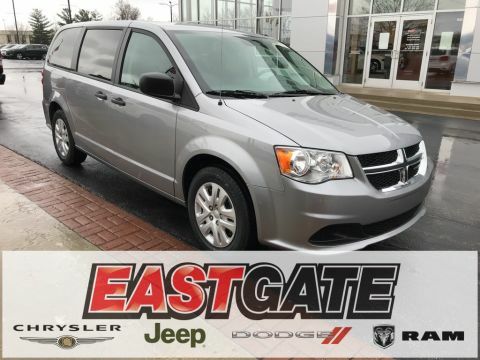 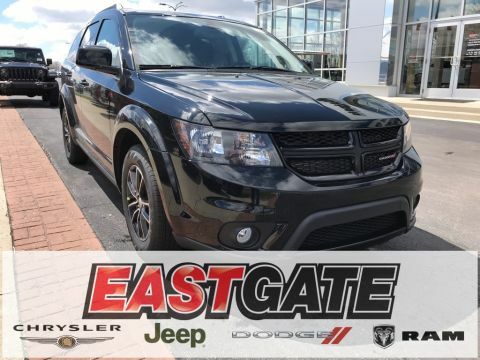 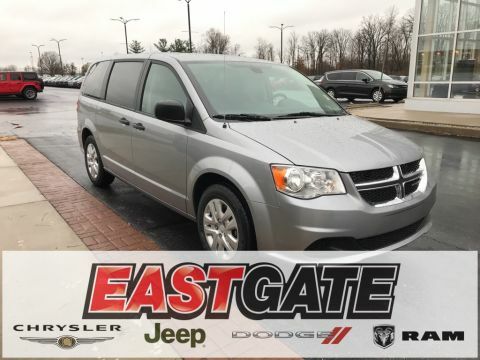 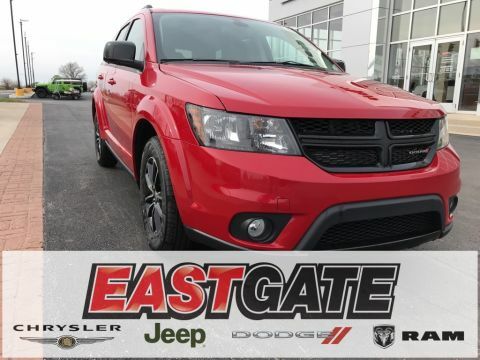 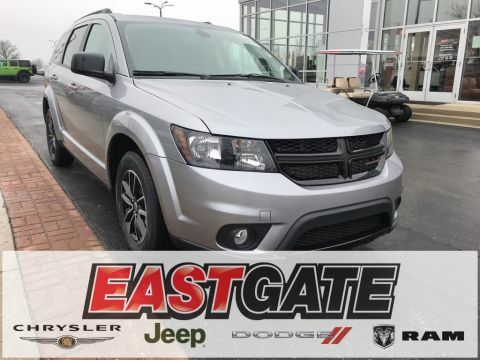 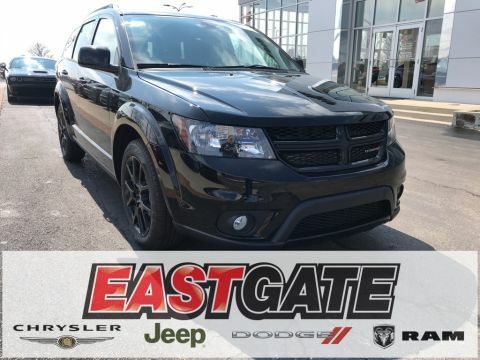 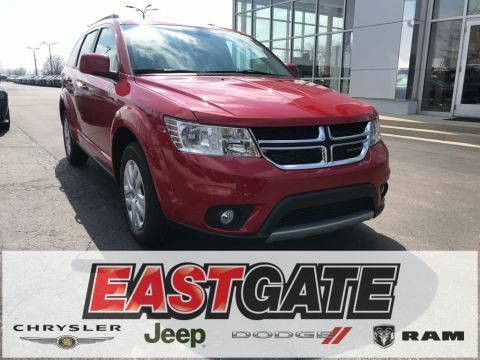 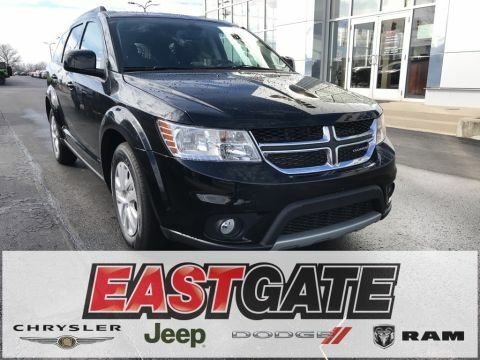 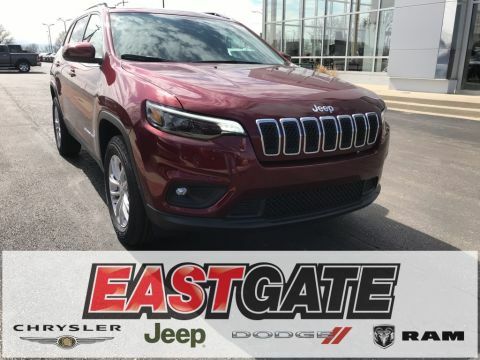 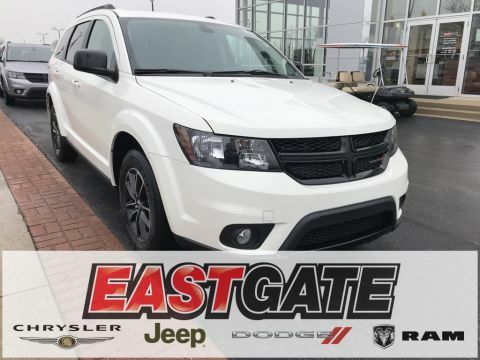 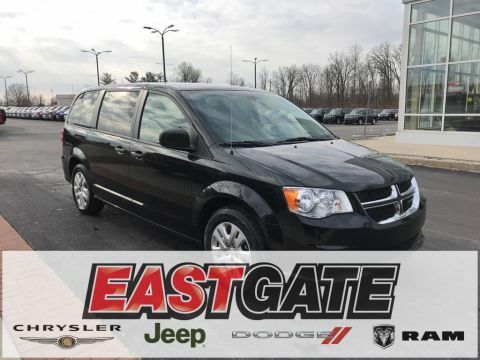 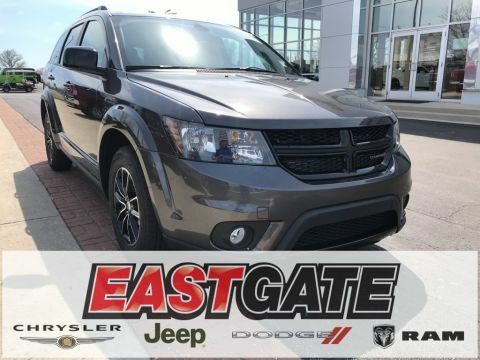 At Eastgate Chrysler Jeep Dodge Ram, we know that shopping for a new car can be tedious and sometimes even frustrating. 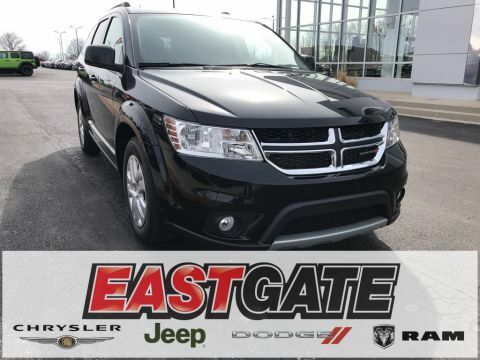 That’s why we strive to provide a streamlined car buying process where every step is made eazy! 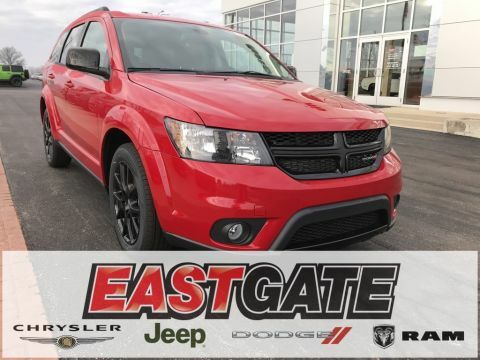 If you can’t quite decide on a vehicle here, schedule a test drive and experience each car that piques your interest. 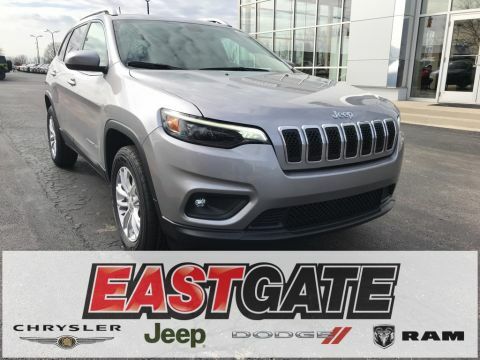 We will even bring the vehicle to you, so you can test drive it on your own time and truly decide if it is the right fit. 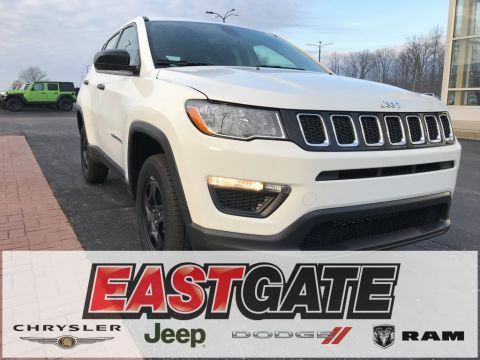 If you’ve already found the right car, get a jump start and apply for financing today in just a few quick steps. 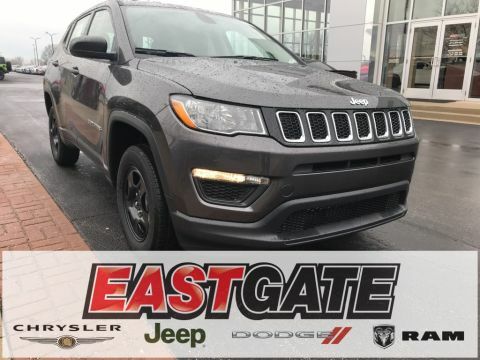 Of course, if you have any questions, comments, or concerns you can contact one of our many experts and they will be more than happy to help. 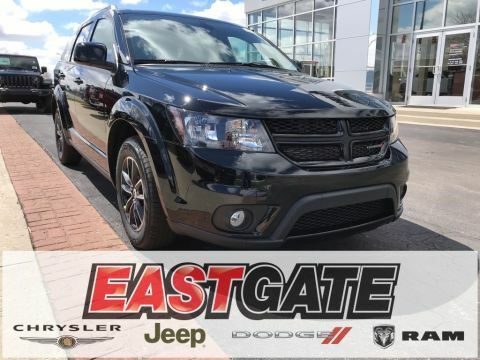 From finding the right car, truck, or SUV, to driving it home, we work so you don’t have to.